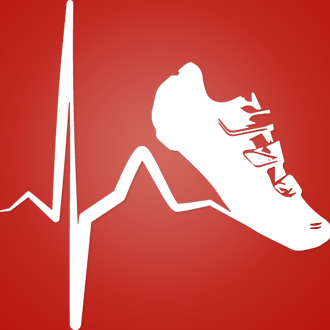 The Pro@Heart study aims to assess the effects that endurance exercise has on heart function and how this affects the health of athletes in the long-term. Also, we will be assessing how much your genes (factors passed on from your parents) influence the changes to your heart size and function. It is extremely important to realise that exercise training (even at the very highest levels) is associated with excellent health but there is a small amount of information suggesting that endurance exercise is associated with some heart rhythm problems. This study will be the largest study of its kind and will enable us to clarify whether there are any risks involved in long-term endurance exercise. In addition, we aim to identify any markers on heart imaging and gene testing that may help us identify the small number of athletes who may be at higher risk. likely to continue endurance sport competition for at least the next 5 years. performing less than 2 hours of endurance sport per week. you are unable to undergo Cardiac MRI (e.g. you have an implanted metallic device such as a pacemaker). This study involves baseline testing and a repeat test in 2 years.